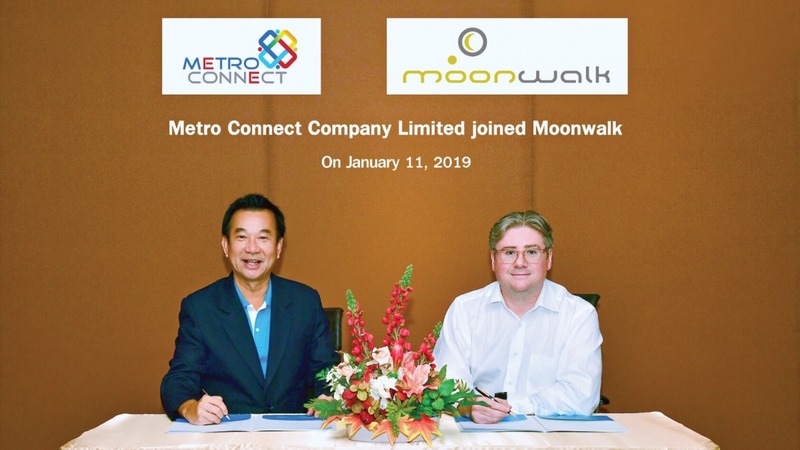 Mr. Veeraphan Durongsang, Director of Metro Connect Co., Ltd. (MCC) and Mr. Michael Harvey, Vice President Business Development of Moonwalk Universal Inc.signed a contract on 11 January 2019, at Metro Systems Corporation Public Company Limited, headquarter to appoint Metro Connect Co., Ltd. as an authorized dealer Moonwalk in Thailand to meet business needs and expand business together in the future. MCC wants to maximize the benefits of business partners and customers who need new tools to increase productivity and efficiency. Meanwhile, Ms. Wannee Chaipanya, Managing Director and team from Metro Connect Co., Ltd. (MCC), the subsidiary of Metro Systems Corporation Public Company Limited is ready to drive the business after being appointed as authorized dealer of Moonwalk products. 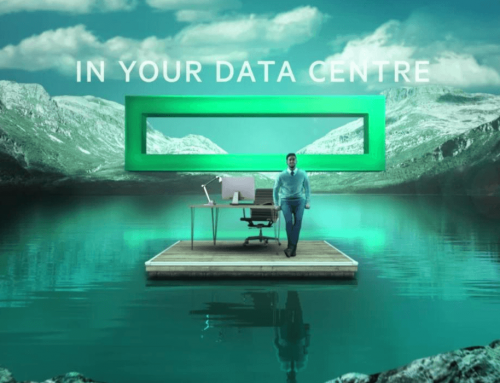 Under the IBM Intelligent Data Tier solution which helps analyze data file usage and moving the old data to the cloud storage for long–term data without affecting the application or user when using the pile. 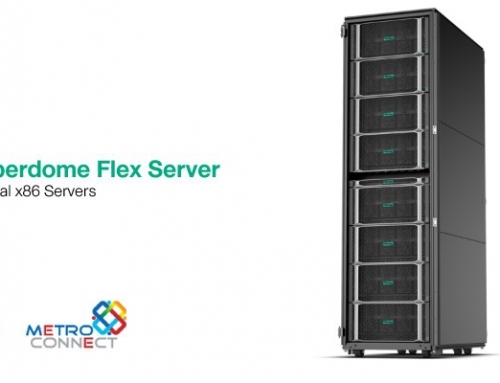 The system will retrieve files directly from the storage system, reduce storage problems quickly, allowing NetApp storage to use less storage space and works directly with FPolicy of NetApp directly without agent on the client transfer the old data on the IBM Storage System automatically. 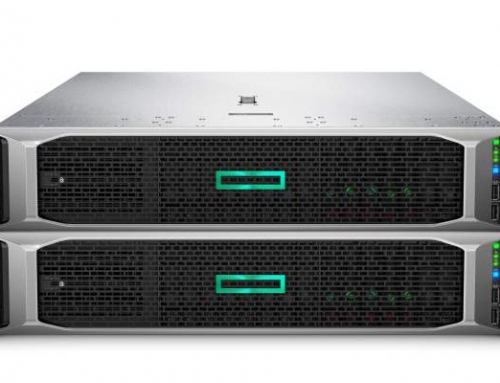 IBM Cloud Storage, always–on, no need to backup, reduce 50% increase in NetApp space, reduce overall storage costs by up to 35%, reduce backup time by 50%. Based on the results, it was found that 70% of the data collected over 1 year rarely reused and only 15% of data is used regularly, therefore, old data that is not needed is up to 70% in storage and cannot be moved outside of the device. Moonwalk is a tool that automatically handles different data.